Why pest protection? Because most pest problems start from the outside and work their way in. A proper pest protection program can greatly reduce the risk of insects nesting on or invading into your home, and we warranty our service. 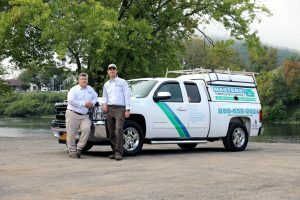 Masters Pest Control has been residential pest control specialist for over 35 years servicing Orange County NY, Pike County Pa., and Sussex County NJ. You know it is just a matter of time before those pesky ants or nasty wasps and hornets, and other pests find their way on or into your home. Why wait? Why not be proactive? Ask the Masters! With several Bundled Pest Protection Programs available, I’m confident we have a program that best addresses your level of concern, and at a price point, you can manage. Our programs range from a basic 3 seasons pest management program up to programs that can include our safe and effective yard treatment for ticks, a prevent rodent intrusion protection program, and our termite protection program. We offer options so you can choose the program that best addresses your level of concern. The more you “Bundle”, the broader the scope of your protection program. We also offer budget-friendly payment options that will include the benefit of a discount. So be sure to call and Ask the Masters how you can Bundle and save! If you call Masters Pest Control you will find that our office staff is courteous and knowledgeable and will likely be able to address many of your questions over the phone. 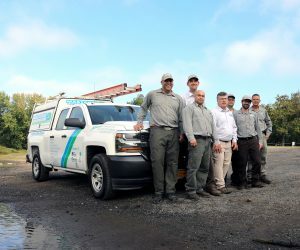 Our uniformed service technicians are well trained and will treat your pest problem with professionalism, and treat you with respect and compassion. Our vehicles are marked and look professional so you will know who pulled up in front of your home.